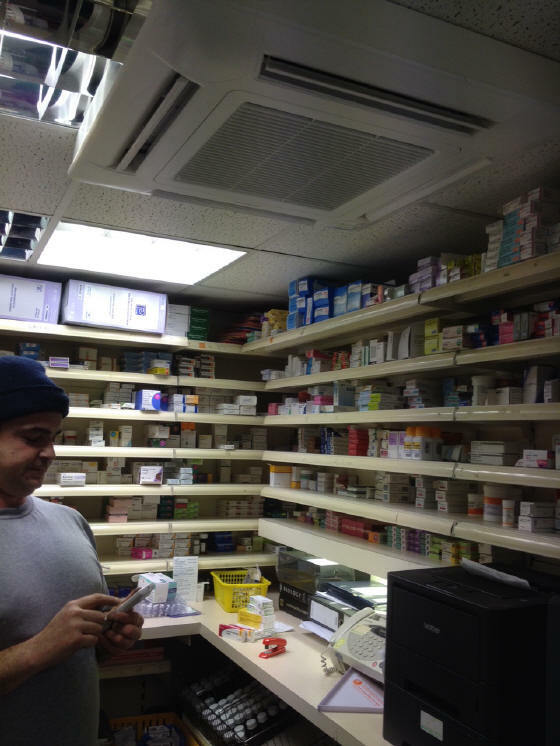 Orion air conditioning and refrigeration ltd is pleased to complete the installation of two Fujitsu Air Conditioning cassette air conditioning heat-pump heating systems at the Ashcroft Pharmacy, Luton, Bedfordshire. The building had been a pharmacy for over 50 years and was one of the existing retail buildings on the street. The project was based on the ground floor with a cassette in the retail area and a mini cassette in the prescription medication area. Fujitsu Air Conditioning Fujitsu Air Conditioning AUYG12L Compact Cassette )3.5 kW / 12000 Btu) Heat Pump Inverter 240V~50hZ heat-pump heating systems where installed in the prescription room and the retail area used the large capacity Fujitsu Air Conditioning AUYG30LRLE Cassette Air conditioning (8.5 kW / 30000 Btu) Heat pump Inverter 240V~50hZ. 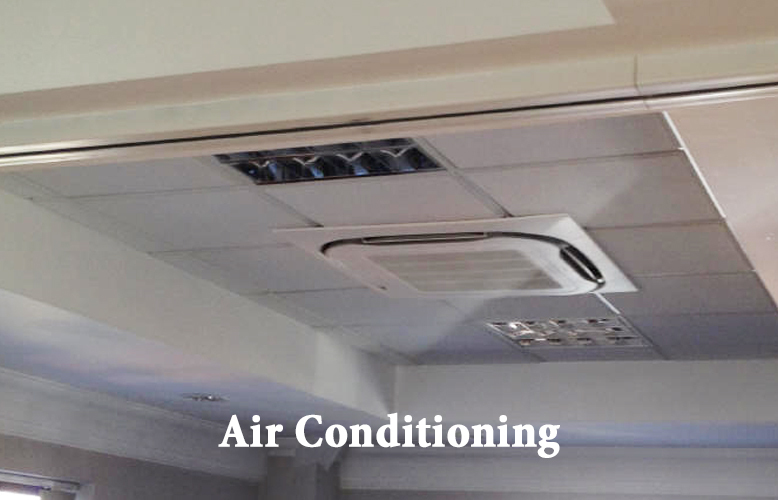 The Fujitsu air conditioning AUYG cassette air conditioning units are exceptionally quiet and unobtrusive, while offering the user the environmental control without the control issues associated with cheaper air conditioning systems. 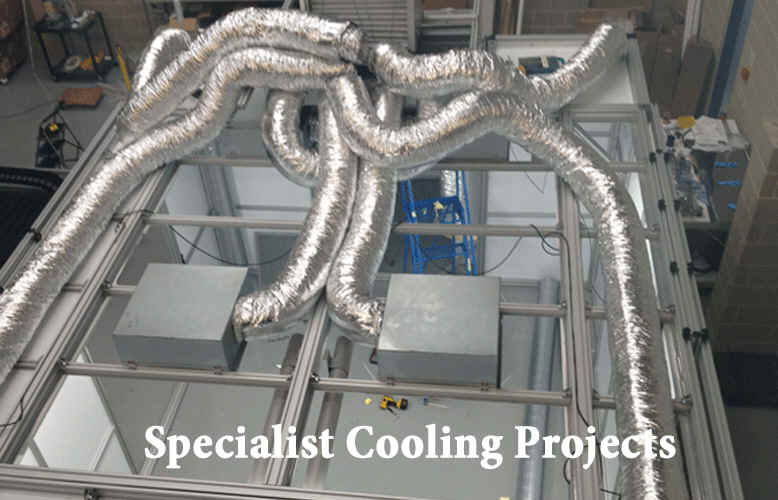 The Fujistu air conditioning systems are extremely powerful and rugged machines designed for a long life. 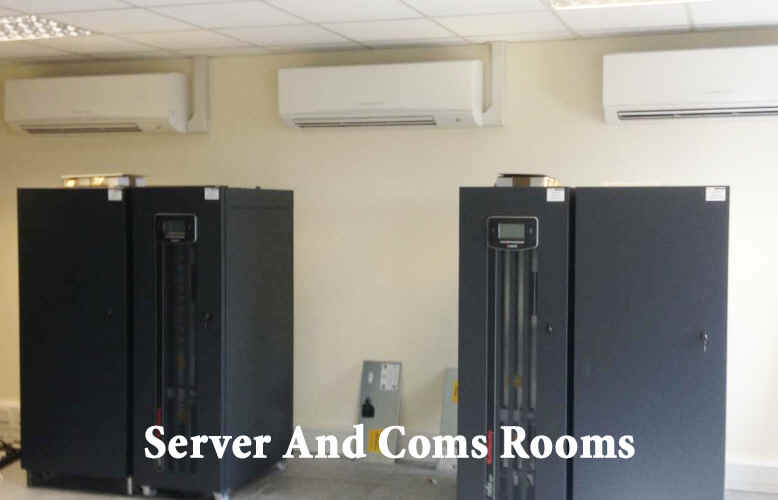 They now come with a 5 year warranty on parts and the outdoor units have a great efficiency and will operate in extreme temperatures (-15 DegC to 42DegC) whether heating of cooling.